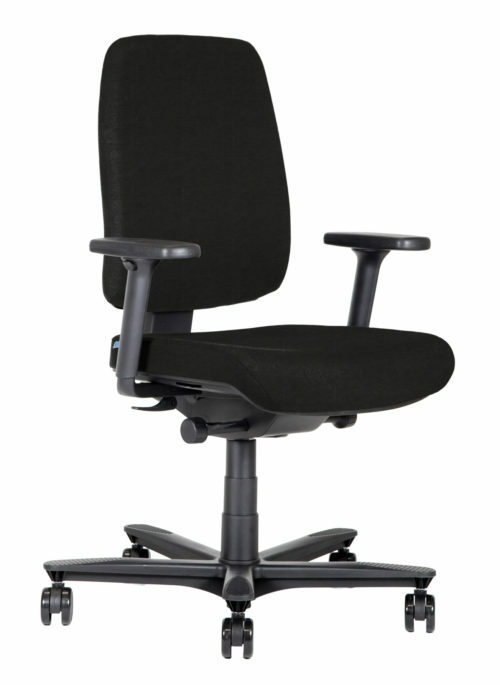 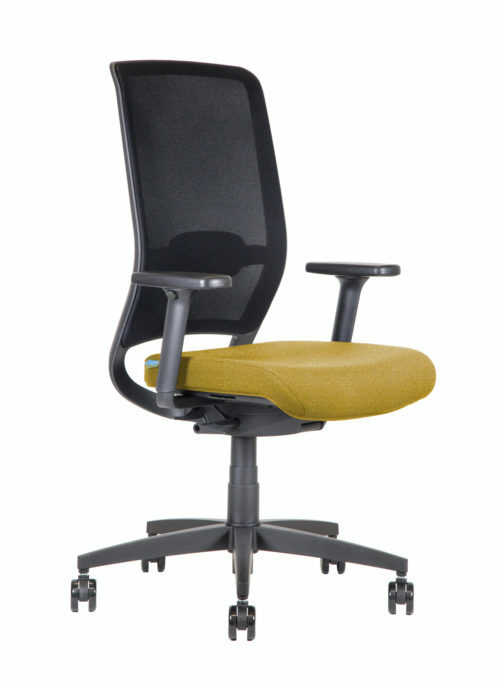 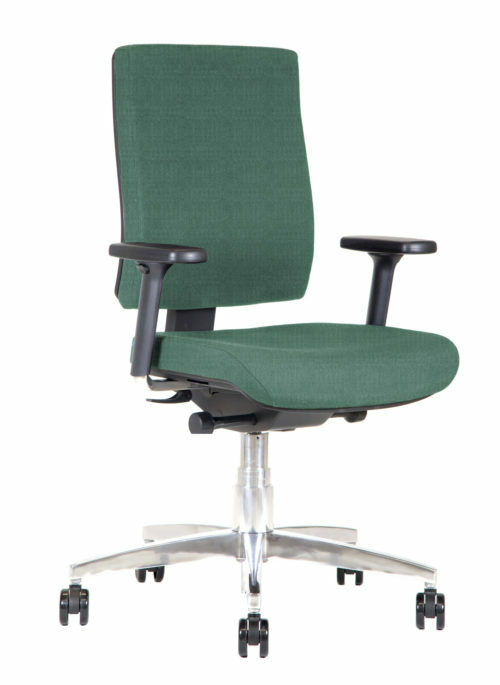 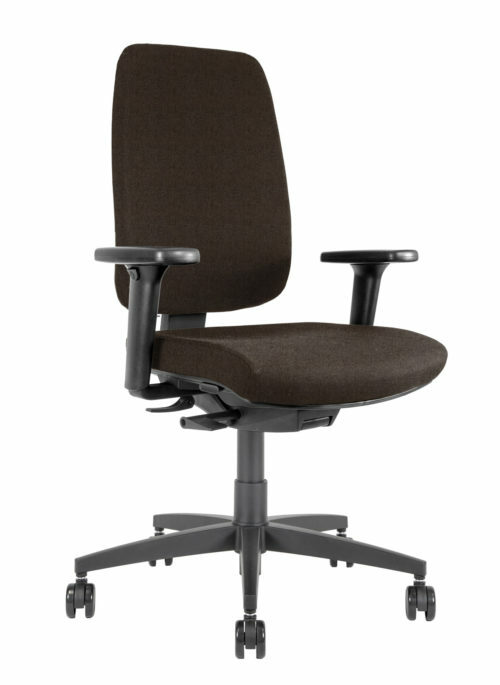 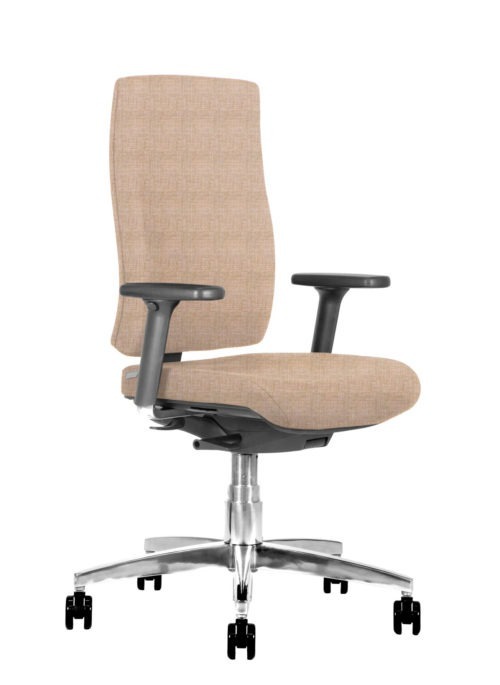 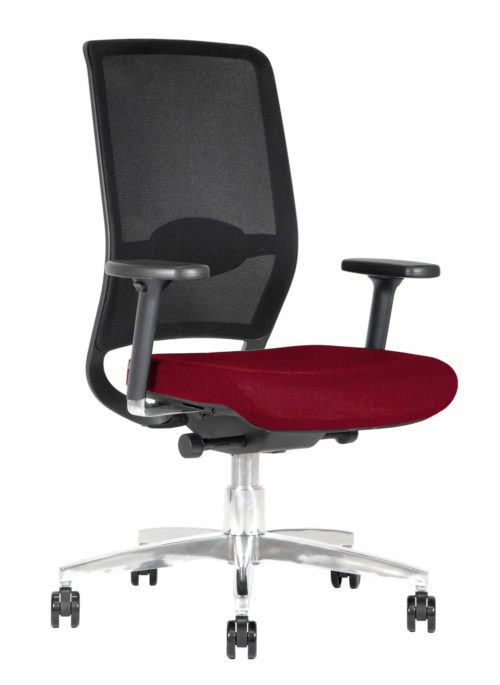 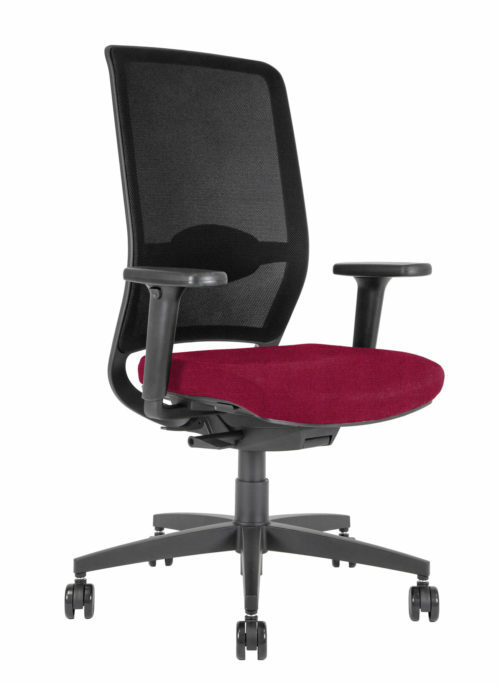 Kleos BB100 office chairs: adjustable, ergonomic task chairs for the office. 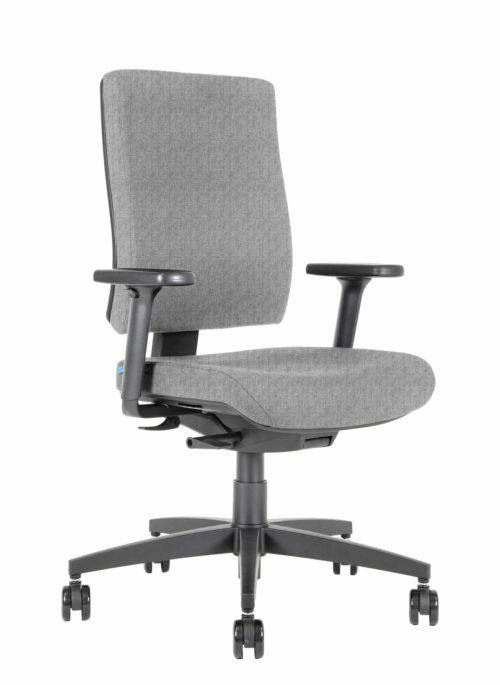 Adjustable, ergonomic, the Kleos BB100 swivel task chairs have been especially conceived for workstations and to avoid postural problems. 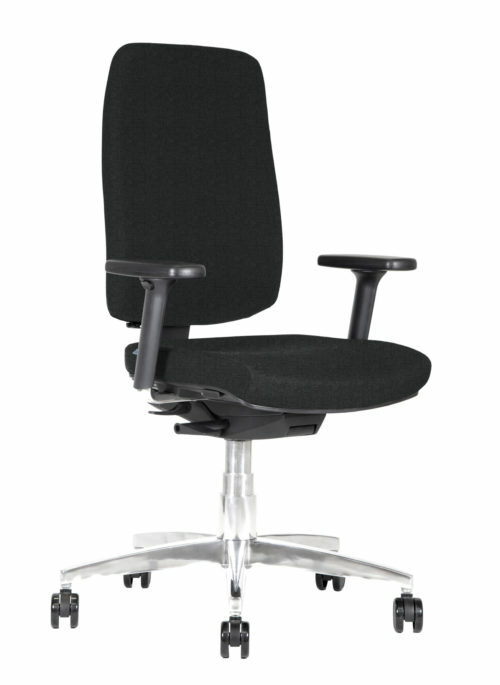 BB100 office chairs by Kleos boast all the most comfortable technical adjustments for the best ergonomics. 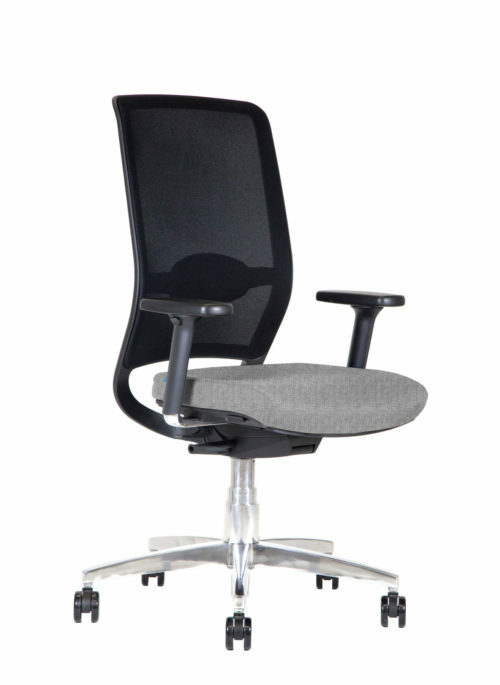 The wide choice of details and adjustments of the Kleos swivel chairs will amaze you: padded or mesh back, armrests with high-low movement, external-internal, forward and back, and for some models, even the rotation of the pad on itself. 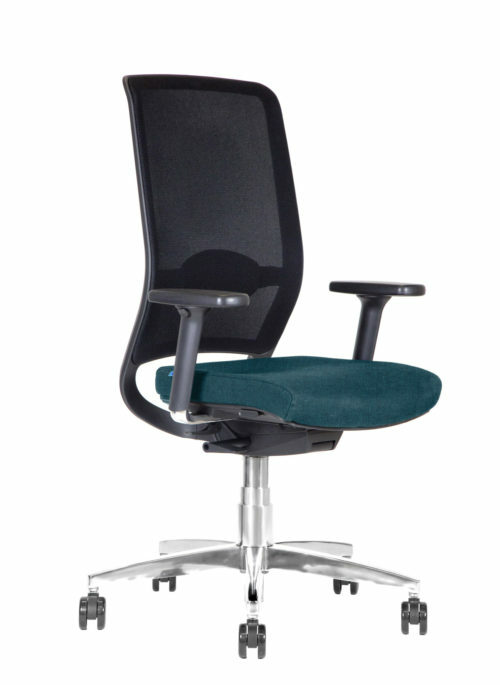 Finally, the column and black or aluminum legs of certain models grant sturdiness. 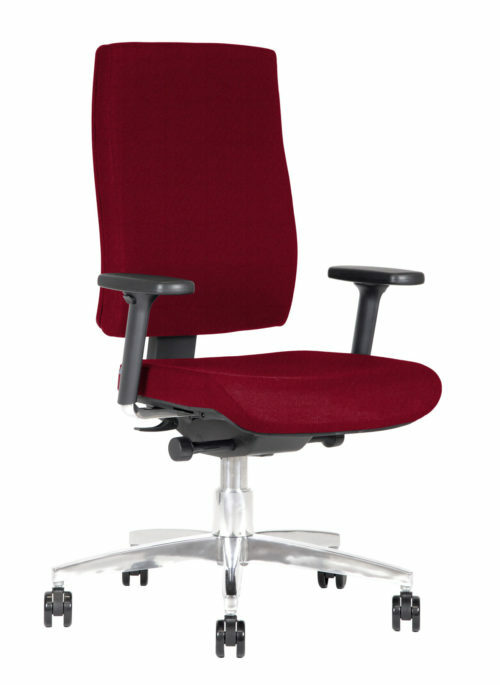 Aesthetically elegant, yet, robust and resistant, and with velvety and elegant upholstery.